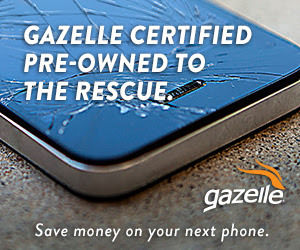 Couponing Momma Giveaways & Reviews: Get $20 off a Certified pre-owned iPhone 6 at Gazelle! Get $20 off a Certified pre-owned iPhone 6 at Gazelle! **FTC Disclosure Statement: This post contains affiliate links which means that I may receive a commission if you click a link and make a purchase. Offer Terms and Conditions: Single use per customer. Applicable only on Certified pre-owned iPhone 6. 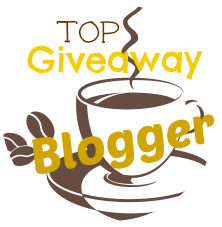 Ends 3/31/2015. Still waiting to get your hands on the iPhone 6? Gazelle, the nation's leading consumer electronics reCommerce site, is giving you the opportunity to purchase this device and save $20!! Simply visit Gazelle's Certified pre-owned iPhone 6 selection, choose your model and enter code IPHONE6 at checkout. This device described as bigger and better than previous Apple iPhones is Gazelle Certified by going through a rigorous 30-point inspection and comes with no strings attached or contract. Plus, buying through Gazelle is risk-free to you with 30 days to return. This special offer is only available for a limited time so hurry and get $20 off a Certified pre-owned iPhone 6 with code IPHONE6 from Gazelle today!